Why Not a Lyme Victims Association? Rock Creek Sitting around the cooking area on Rock Creek, the subject of Lyme disease came up quickly, and there was a good reason for that. Partly, folks were talking about a fairly recent article in The New Yorker that almost all of us had read. The article was one of those maddening, though painfully accurate stories, where doctors from all sides disagreed on what to do, agreed it was a problem for patients often for years, and ended in a stalemate, satisfying on one. We knew the problems too well, which is really what provoked the discussion because our friend, Jim Fleischmann, has been fighting this Lyme thing for years now and too much of the story charted his frustrations with the system and challenges with the ravages of disease. Jim has lived in Missoula or Helena, Montana for the better part of the last 30 years, but I’ve known him even longer than that since he was a community organizer in North Carolina 35 years ago and then an organizer with ACORN in one capacity or another for years off and on in Minnesota, Massachusetts, and wherever. His son, Ben, is only a bit younger than my son, Chaco, and for years when Jim was working with Montana Peoples’ Action I would help work with his staff and leaders annually, and then we would take the boys down to the Centennials to an old one-room schoolhouse duck camp owned by a bunch of friends I had originally worked with at the Northern Plains Resource Council in Billings or the Powder River Resource Council in Sheridan, Wyoming. It was only a couple of years ago that Jim was managing the re-election campaigns for Max Baucus as one of Montana’s Senators. But, that was then, and Lyme has been now for years. Jim told a couple of us as we were chewing the fat that he had “one big idea” that he wanted to try out on us. The idea was that there needed to be an organization for victims of Lyme disease to take real action to get doctors, insurers, hospitals, and the government to pay attention and do right. Furthermore, without saying so, Jim was right, because his organizing and political experience were perfect for building exactly the right kind of savvy, direct action advocacy organization of fellow sufferers. This wasn’t just a “big” idea, this was a great idea. One of our buddies asked if there were other groups out there already. From Jim’s research and time on the internet he knew of lots of groups, some excellent ones, of doctor’s and others, but none that he had been able to find of patients themselves, and he had been looking. There are some 10,000 acute sufferers but perhaps 50,000 or many more that are stuck in various phases of the disease. 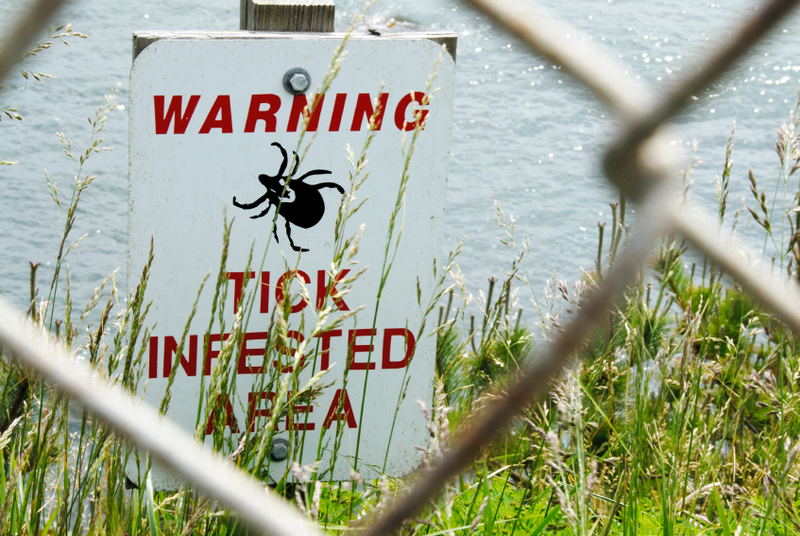 The worst outbreaks are in the New England area, starting with Lyme, Connecticut and on up to Maine and New Hampshire, where Jim was raised and where the tick might have gotten him on a regular visit. After being infected folks suffer wherever they live. Sometimes it takes years before the disease emerges, and then the variety of cases is also extreme, but no one finds an easy road with insurers, medical consensus or even government policy. There’s a lot of history, most of it pretty contemporary about disease victims breaking away from the medical priesthood and not only organizing support groups to better understand their experience, but also to advocate for change. Certainly the work of AIDS victims has changed the international treatment programs and made the disease a global priority. ACT-UP has been a disability rights organization that has changed state and national policy and forced a re-thinking of how everything about disability is handled in our society. I have a friend who is also a former organizer who organized and continues to lead a very effective organization of people who suffer from “shy bladder” syndrome. Years ago in Buenos Aires, I remember a great meeting we had with the head of the doctors’ union there and the head of the union of transplanteds as they called themselves or people who had had transplants. My friend Jim is right. There needs to be an organization of Lyme victims. He’s living it and even the New Yorker seems to realize that the victims are caught in a painful, catch-22 of suffering. I’m rooting for Jim on this. Spread the word! This entry was posted in Ideas and Issues, Organizing and tagged Jim Fleischmann, Lyme disease, Montana Peoples' Action by Wade. Bookmark the permalink.